Product categories of Butterfly Valve, we are specialized manufacturers from China, Butterfly Valve, Stainless Steel Butterfly Valve suppliers/factory, wholesale high-quality products of Weld Type Butterfly Valve R & D and manufacturing, we have the perfect after-sales service and technical support. Look forward to your cooperation! Butterfly valves can be used to control the flow of various types of fluids such as air, water, steam, various corrosive media, slurries, oils, liquid metals, and radioactive media. In the pipeline mainly cut off and throttling effect. 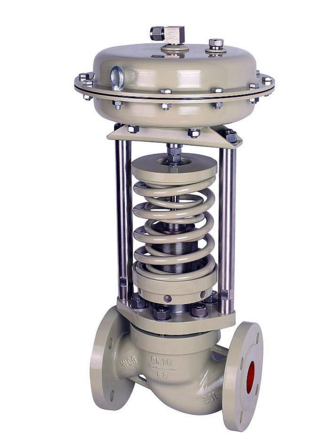 Butterfly Valve opening and closing device is a disc-shaped butterfly plate, rotating around its own axis in the valve body, so as to achieve the purpose of opening and closing or adjusting.